It’s Festival #50 for York Region’s largest and most fun street fest! 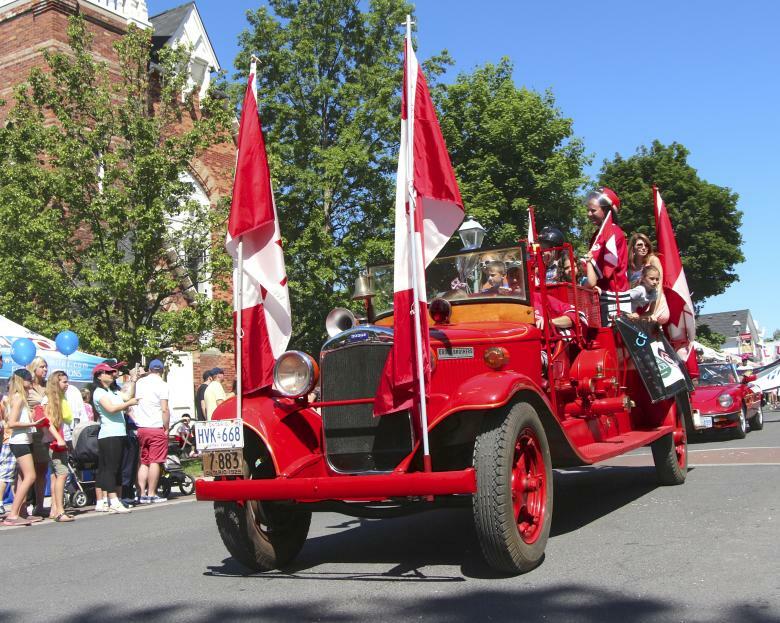 On Saturday, enjoy the famous Festival Parade, ride on the York-Durham Heritage train, shop in the craft and food market, enjoy live music along Main St. and at the Millennium Bandstand, play in the FunZone, cheers Krazy Krafts as they race around Toogood Pond, and finish the day with spectacular fireworks. Sunday, come for the early-bird Funky 5K race, jump into Family Fun Day in Crosby Park, BeFit around the Bandstand, and so much more! Shop, sip and eat at Unionville’s unique establishments. A perfect start to summer! For updates and event times, go to unionvillefestival.com • In honour of the 50th Unionville Festival, don’t miss a special edition of “Thursday Night at the Bandstand” on May 30, with Community Soul Project – awesome soul sounds! Attendance is free! All venues are outdoors.